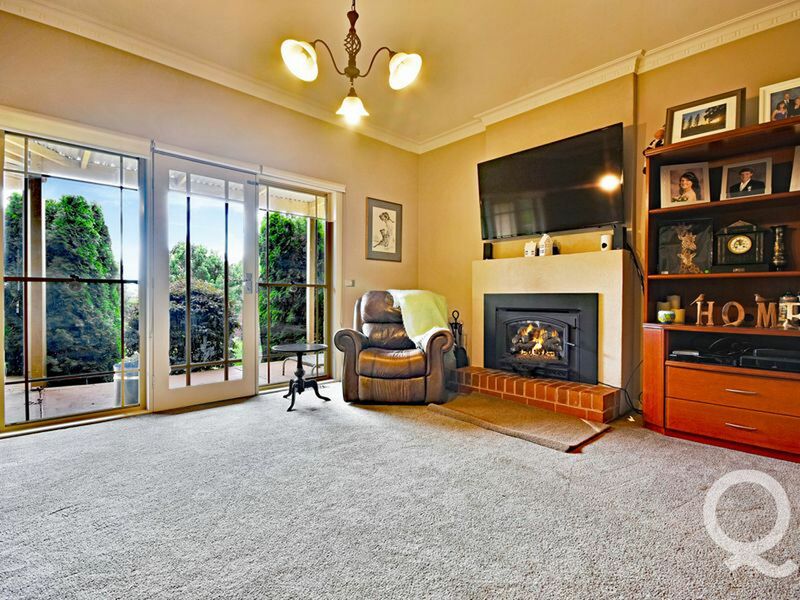 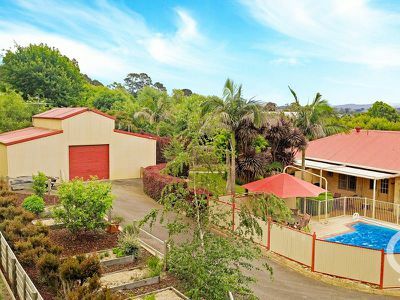 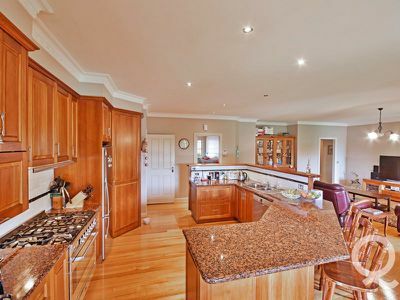 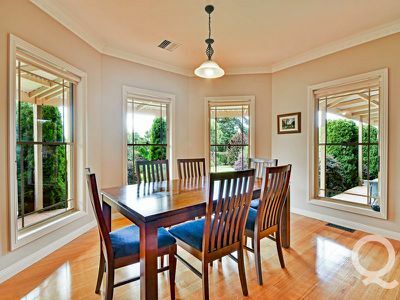 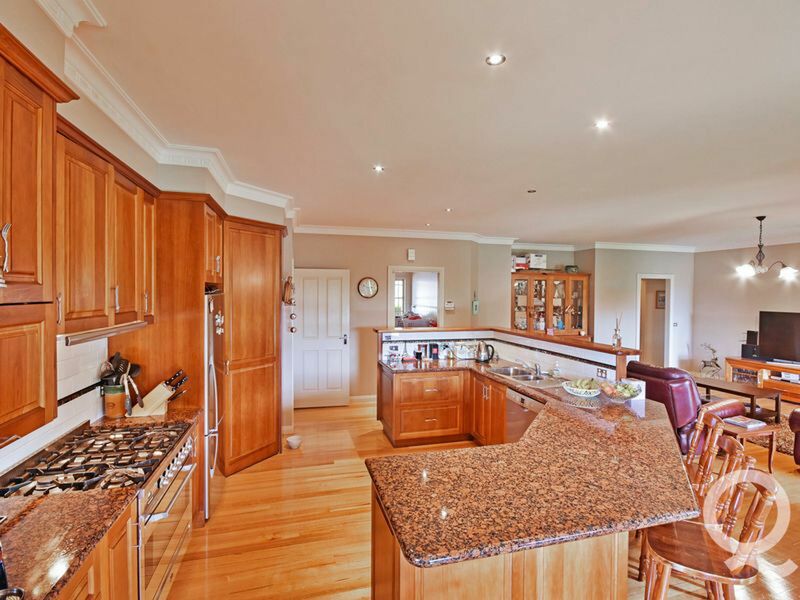 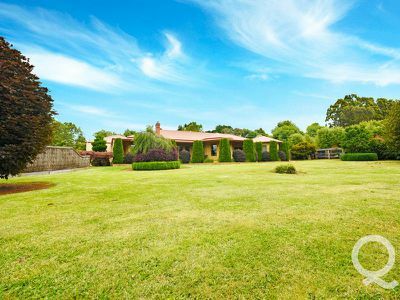 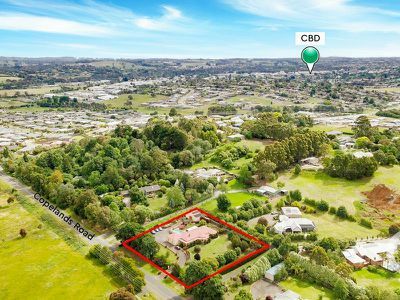 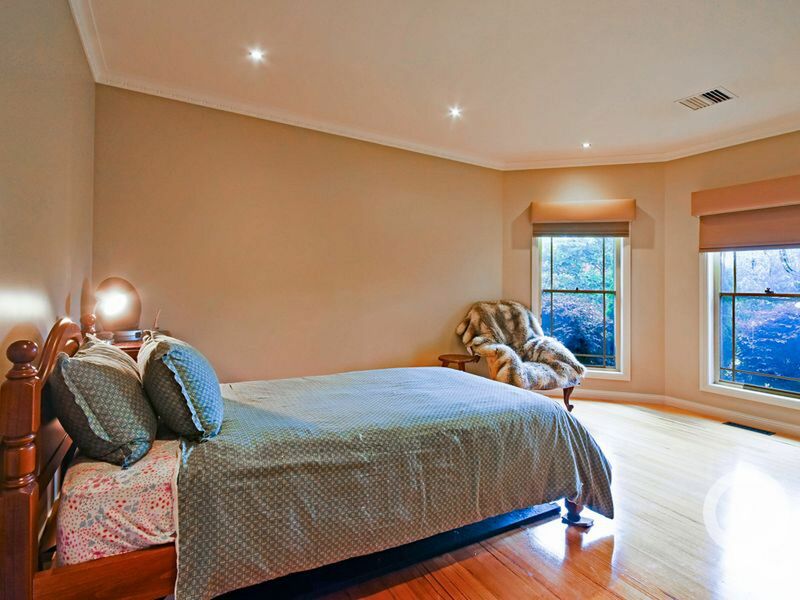 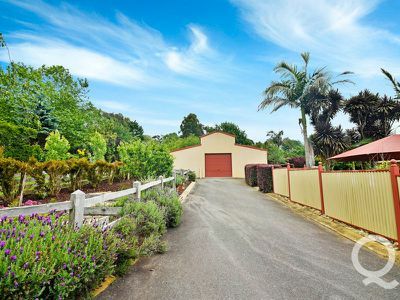 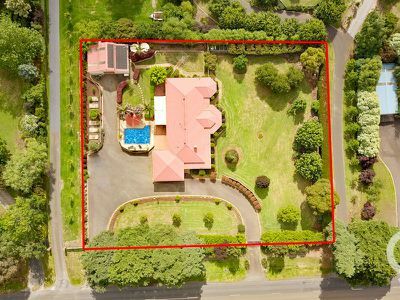 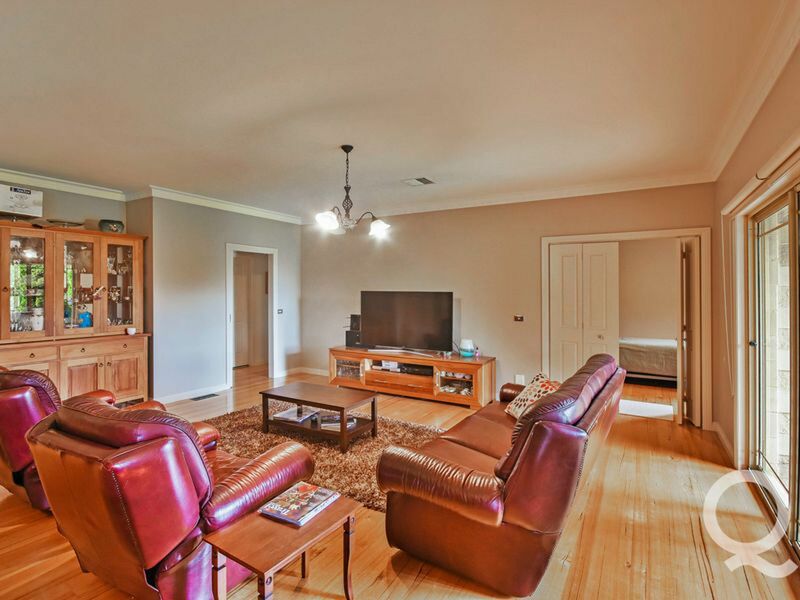 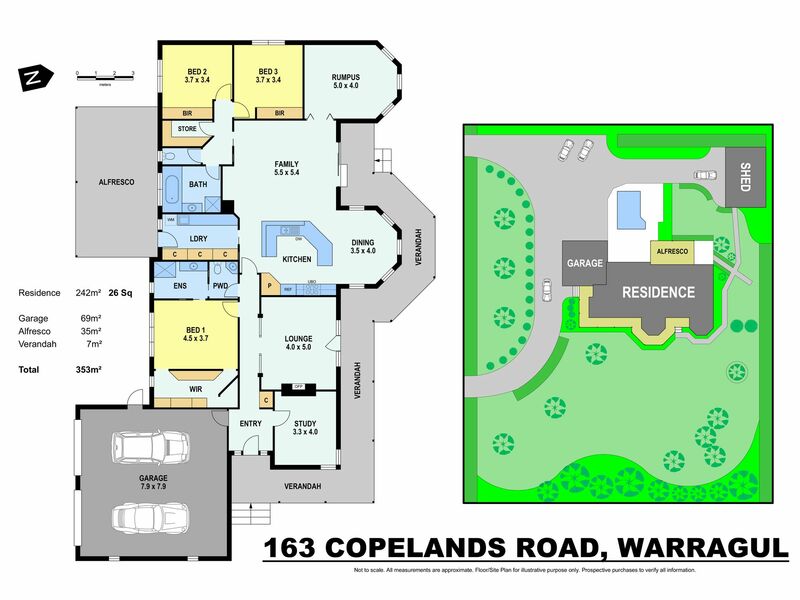 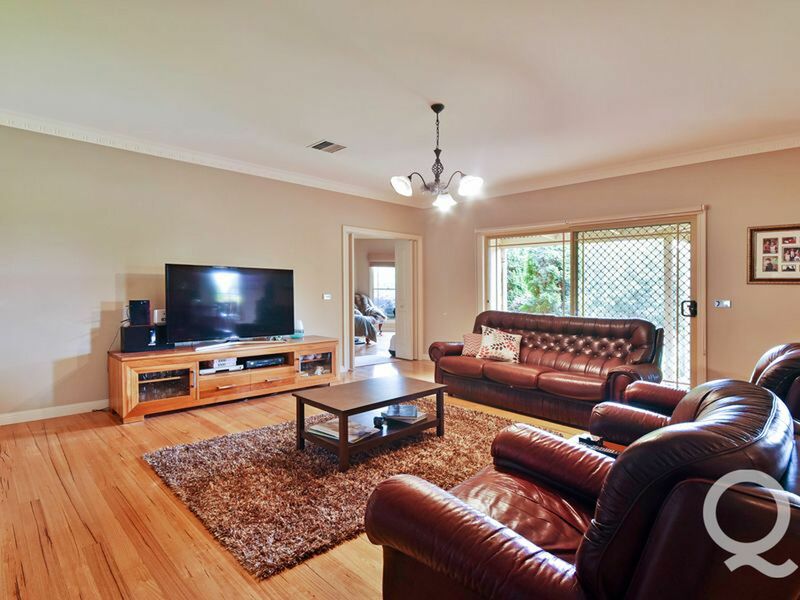 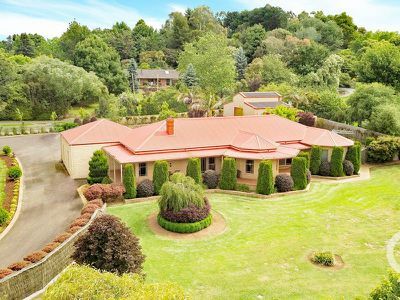 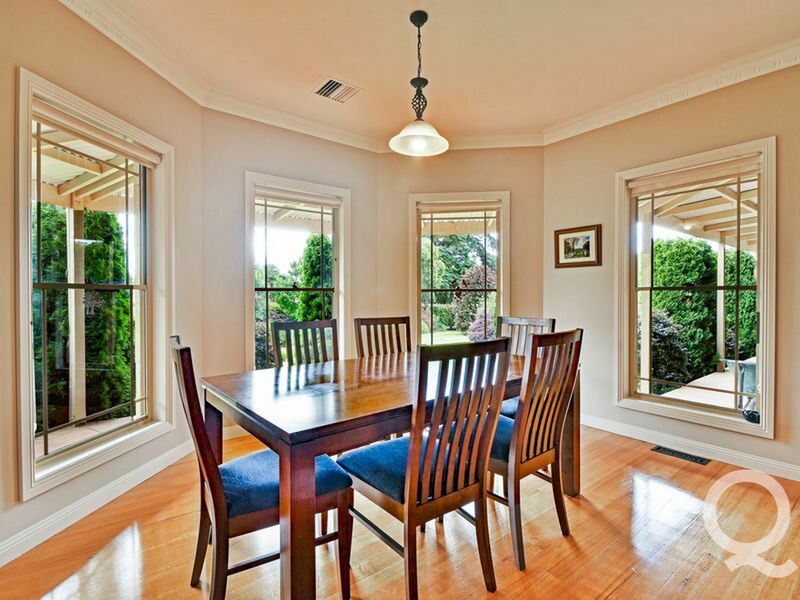 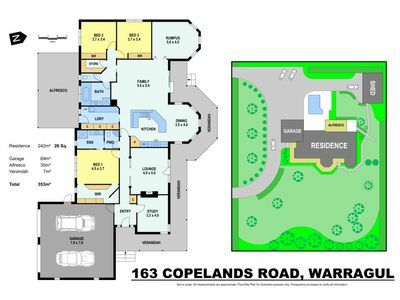 Sought after North Warragul location and positioned on an excellent 4000m² allotment with immense street appeal and accessed via a circular bitumen driveway is this impressive sandstock brick residence elegantly perched in wonderful mature landscaped surrounds. 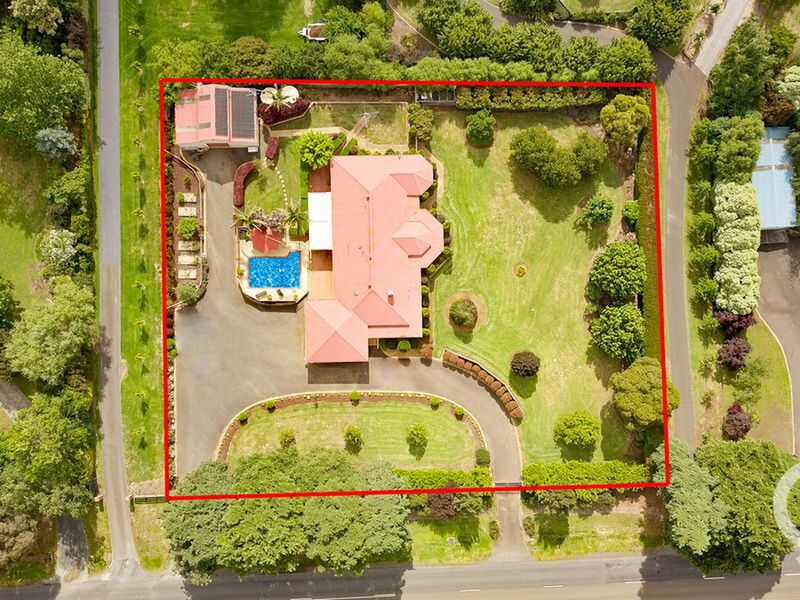 The acre allotment with full screening trees creating a private and secluded haven encloses this excellent home where an inspection will reveal 3 spacious bedrooms, main with walk in robe and ensuite with separate toilet, large study, sunken formal living zone with solid fuel heater, rear located rumpus room, North facing open plan living arrangement with polished timber flooring, magnificent timber kitchen with granite bench tops, well-appointed bathroom, separate toilet and sizeable laundry with great cupboard storage. 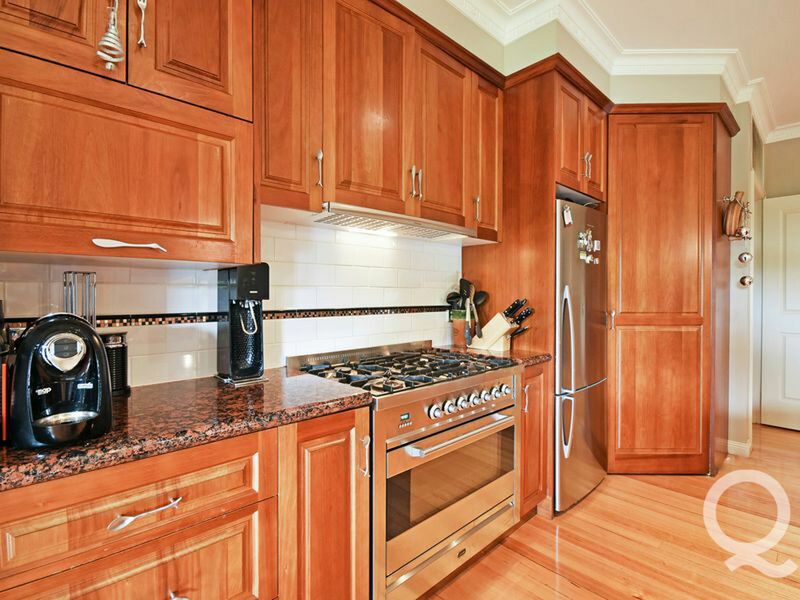 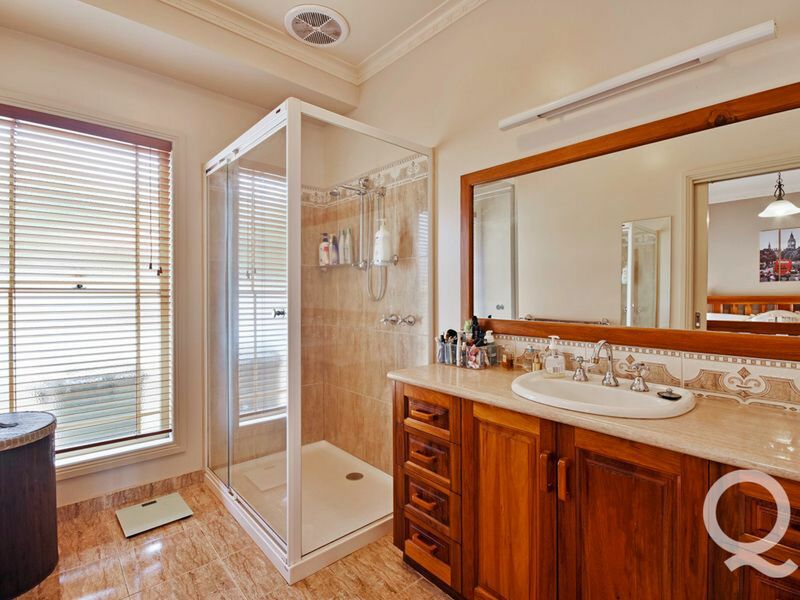 Other notable features include ducted heating, cooling, ducted vacuum and walk-in-linen press. 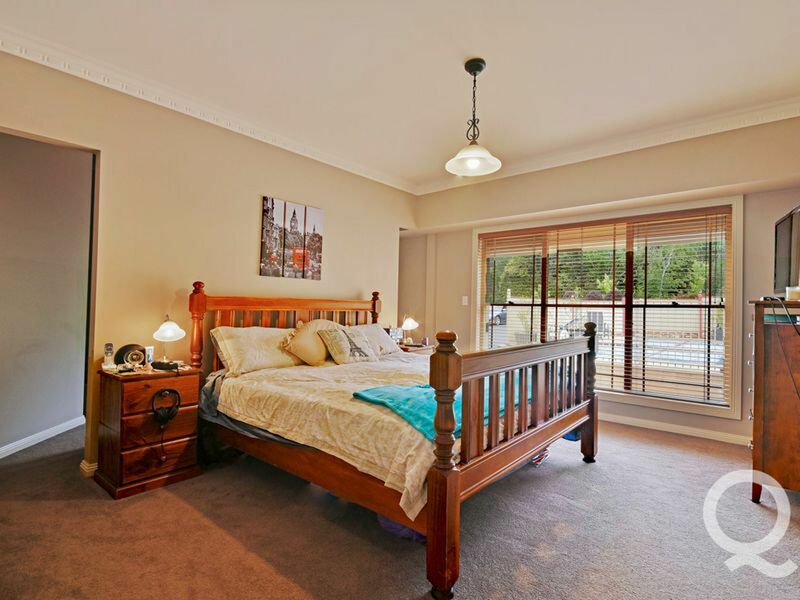 Entertaining and outdoor activities are a pleasure with the in-ground solar heated pool and adjoining shade area complete with automatic retractable awning. An extra large double auto garage with internal access is a welcome inclusion as is the barn style 3 bay Colorbond shed with loft area. 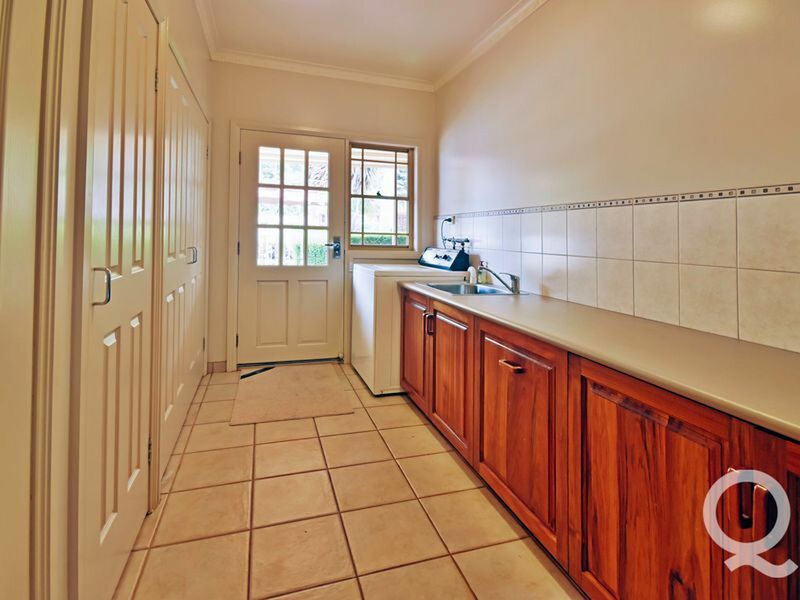 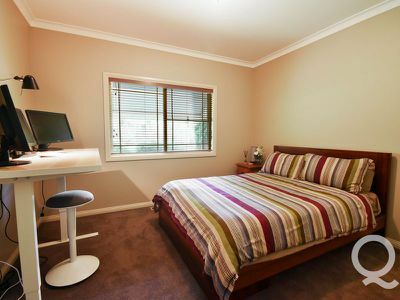 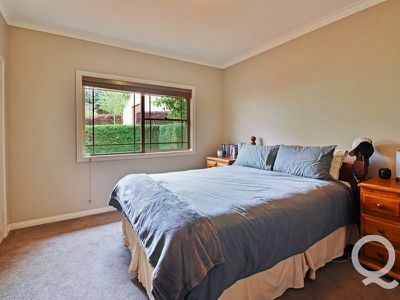 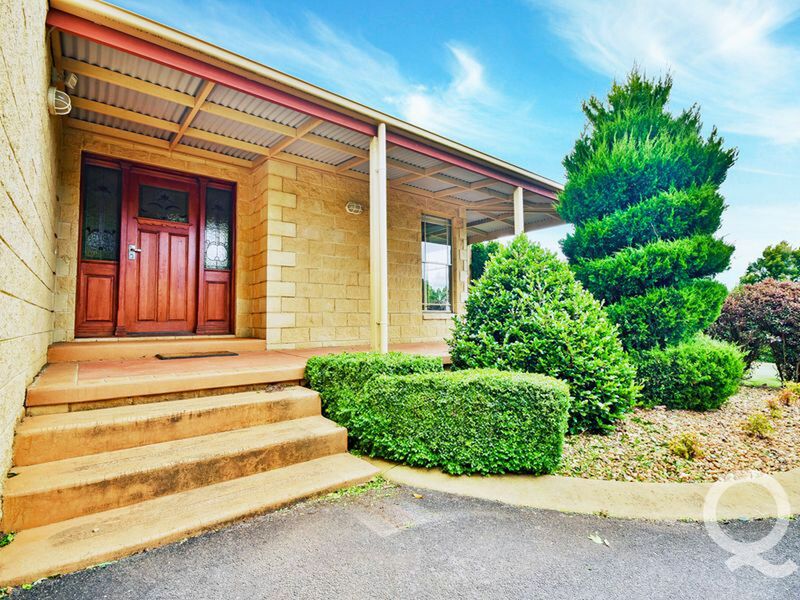 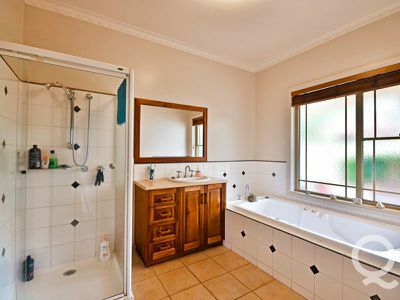 Tank water, town water, natural gas, district aspect, attractive garden surrounds, shedding and a wonderful North orientated residence – an inspection of this quality property is a must.